We offer a range of services that make your transition into aged care simple and easy with a warm touch. Aged Care Planning meets the growing needs from families who struggle to cope with the stress, emotional and practical issues relating to aged care placement, the effective transition to appropriate accommodation and also the challenges for the older person of staying at home. Aged Care Planning has been in operation since 2005 and our founder, Bronwyn Arnold has over 20 years experience in the aged care and housing sector. Bronwyn has been assisting families to find appropriate accommodation for their loved ones in South Australia – whether it be permanent care with high or low care needs, or respite care, independent or assisted retirement accommodation or community services within the home. Aged Care Planning has introduced highly experenced team members as we have expanded into Counselling and Education services and this year we have launched our services into the ACT and Southern NSW. The ageing process impacts on family life. One of the most difficult stages is preparing for aged care - a time of change and upheaval for older people and their family. 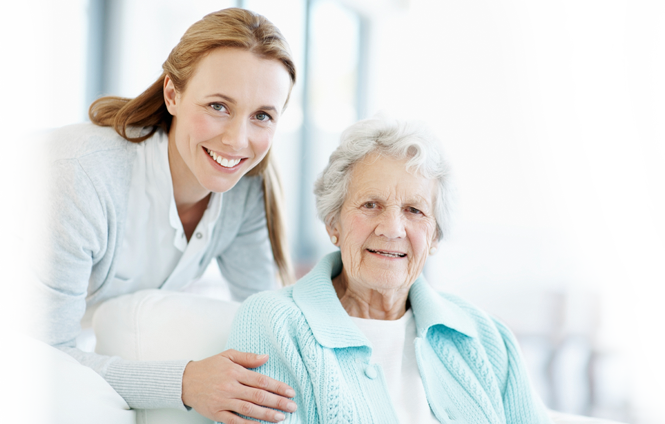 Aged Care Planning help people find placement in aged care facilities and can also help you with the physical move. Our team's experience with grief and palliative care counselling ensure we have the skills to assist individuals and families through this crucial stage of life. Aged Care Planning also educate aged care staff and workers on how to handle this delicate time through high quality educational sessions. We can also help if you are not quite ready for placement into a facility but you need some important care in your home or help looking after your home so you can enjoy your time with friends and family.